Everything that is related to Parametric Anatomical Modeling can be found from now on on its own homepage, including updates and side notes about anatomical modeling. 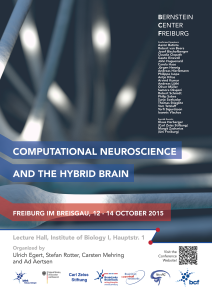 Nice to see that my header image of the spiking neurons has been used as cover image for an upcoming BCF Workshop on Computational Neuroscience and the hybrid brain. This is another interesting use-case of Blender in neuroscience to study the elements and statistical properties of neural tissue from data obtained with an electron microscope. Advances in the application of electron microscopy (EM) to serial imaging are opening doors to new ways of analyzing cellular structure. New and improved algorithms and workflows for manual and semiautomated segmentation allow us to observe the spatial arrangement of the smallest cellular features with unprecedented detail in full three-dimensions. From larger samples, higher complexity models can be generated; however, they pose new challenges to data management and analysis. Here we review some currently available solutions and present our approach in detail. We use the fully immersive virtual reality (VR) environment CAVE (cave automatic virtual environment), a room in which we are able to project a cellular reconstruction and visualize in 3D, to step into a world created with Blender, a free, fully customizable 3D modeling software with NeuroMorph plug-ins for visualization and analysis of EM preparations of brain tissue. Our workflow allows for full and fast reconstructions of volumes of brain neuropil using ilastik, a software tool for semiautomated segmentation of EM stacks. With this visualization environment, we can walk into the model containing neuronal and astrocytic processes to study the spatial distribution of glycogen granules, a major energy source that is selectively stored in astrocytes. The use of CAVE was key to the observation of a nonrandom distribution of glycogen, and led us to develop tools to quantitatively analyze glycogen clustering and proximity to other subcellular features. J. Comp. Neurol., 2015. © 2015 Wiley Periodicals, Inc. 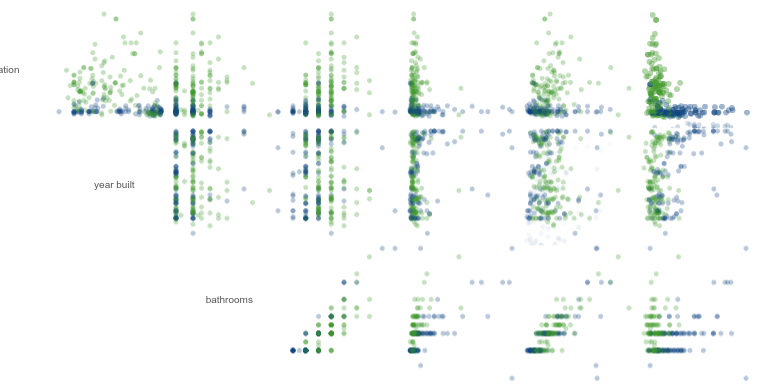 This is a very nice introduction to Machine Learning, making use of newer web technologies and impressive ways of visualizing the main ideas. Gitvix links publications submitted to arxiv with code hosted on Github. Nice idea! In recent years, a highly interesting pattern has emerged: Computer scientists release new research findings on arXiv and just days later, developers release an open-source implementation on GitHub. This pattern is immensely powerful. 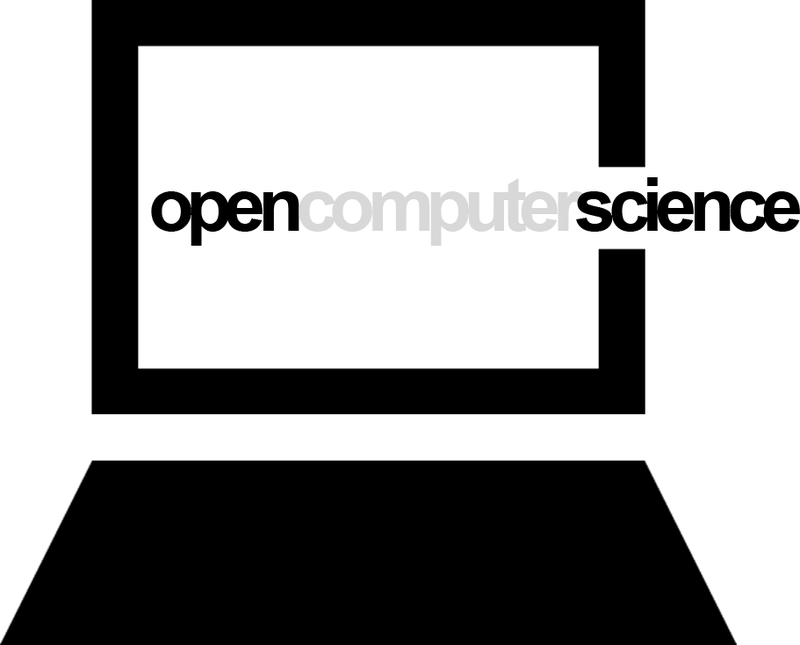 One could call it collaborative open computer science (cocs). GitXiv is a space to share links to open computer science projects. This is a nice gallery of plots produced with matplotlib. They come along with the sourcecode which makes it very easy to adapt this code for your needs. For this years conference of the International Brain Research Organization a short movie has been produced featuring the Research Department of Neuroscience at the Ruhr University. PAM makes also a short appearance in this video :). The hippocampus is a subcortical brain region that likely emerged in the common ancestors of mammals and amphibians. Its internal structure is very well conserved within mammals but differs considerably between different taxa. Its functional role in spatial navigation, however, seems to be important in all lineages. The hippocampus is therefore a prime candidate to study the relationship between the structure and function of large-scale networks and to differentiate between generic and species-specific properties of a network. But how can computational neuroscience help to uncover the general principles of nervous system organization and its species-specific implementations? In this talk, I will outline different approaches to use computational models for comparative neuroscience. One of them will be a recently developed modeling paradigm, called Parametric Anatomical Modeling (PAM). PAM facilitates the translation of large-scale anatomical 3d data into a formal description of neural networks with connection patterns and connection lengths derived from anatomical features of the biological network (Pyka and Cheng 2014). Using a 3d model of the rat hippocampus and entorhinal cortex, we reconstructed the information flow within the hippocampal loop, that is the timing and temporal order, in which spiking activity propagates through the network. The simulations provide first insights of how spatial relations between different brain areas affect functional and other structural properties of the network. Additionally, our simulations of information flow help to constrain the space of more abstract computational models of the hippocampus. The talk is open to the public. Guests are cordially invited! The CA1-projecting axons of CA3 pyramidal cells, called Schaffer collaterals, constitute one of the major information flow routes in hippocampal formation. Recent anatomical studies have revealed the non-random structural connectivity between CA3 and CA1, but little is known regarding the functional connectivity (i.e., how CA3 network activity is functionally transmitted downstream to the CA1 network). Using functional multi-neuron calcium imaging of rat hippocampal slices, we monitored the spatiotemporal patterns of spontaneous CA3 and CA1 burst activity under pharmacological GABAergic blockade. We found that spatially clustered CA3 activity patterns were transformed into layered CA1 activity sequences. Specifically, synchronized bursts initiated from multiple hot spots in CA3 ensembles, and CA1 neurons located deeper in the pyramidal cell layer were recruited during earlier phases of the burst events. The order of these sequential activations was maintained across the bursts, but the sequence velocity varied depending on the inter-burst intervals. Thus, CA3 axons innervate CA1 neurons in a highly topographical fashion. 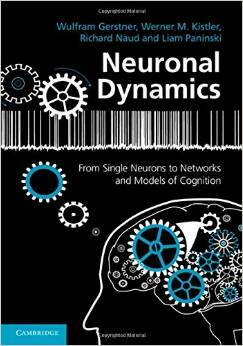 This is an in-depth free ebook about the basics of neurons, networks and cognitive models. It comes along with free material for lectures and video lessons. Neuronal Dynamics – a neuroscience textbook by Wulfram Gerstner, Werner M. Kistler, Richard Naud and Liam Paninski Homepage of the computational neuroscience book “Neuronal Dynamics” written by Wulfram Gerstner, Werner M. Kistler, Richard Naud and Liam Paninski. Visit us for the free online book, teaching materials, online lectures and more.